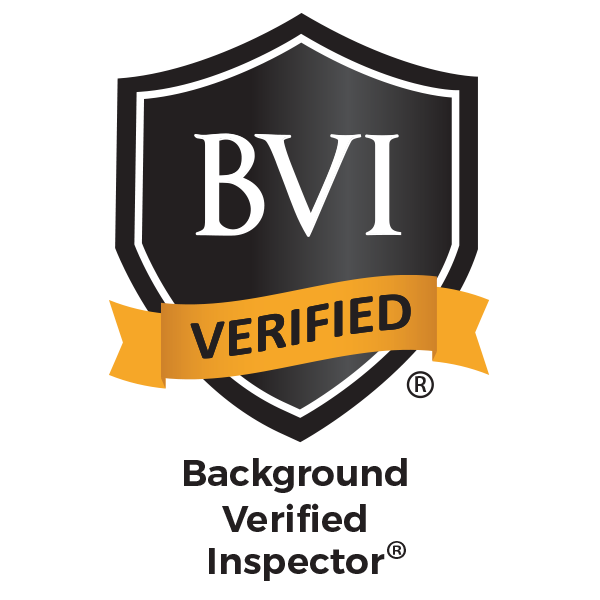 At Spotlight Inspect PLLC, owned and operated by inspector Kristi Camp, we provide detail-oriented home inspections that save our clients hundreds of dollars in the long run. We find the smallest issues in a home that other inspectors often miss, ensuring that you have all of the information you need to make wise purchasing decisions. We spend no less than three hours on the property thoroughly inspecting all components and are happy to answer your questions on-site. With all of the information you’ll receive from the inspection, you’ll likely be able to avoid having to make unexpected repairs for hidden accessible damages and will learn how to properly maintain your new home. We know that purchasing a new home can be stress-inducing, and we want to help put your mind at ease in any way we can. Let us be a shoulder you can lean on throughout this process, answering all of your questions patiently and in ways that you can understand from the moment you schedule your home inspection until well after you’ve become a homeowner. Feel free to call us with your home maintenance questions at any time after the inspection. We are always happy to help and look forward to hearing from you again. 24 hours after your inspection is complete, you will receive a detailed home inspection report with all of the information about the home and plenty of photographs to help you better understand any issues we found. This report is generated using HomeGauge Software and will be sent to you electronically. An interactive Create Request List™ (CRL™) tool is featured in each report, allowing you to create a repair addendum and project list for the home directly from the report and share it easily with your realtor. Contact Spotlight Inspect today to schedule your home inspection in the Dallas-Fort Worth area.